Meagan Peters is skilled in both online and traditional qualitative methods. She has been trained in online qualitative techniques, Riva moderating and Synectics Ideation. Meagan also has a specialty in conducting research with millennials. She is an expert in applying emotion theory and methodological techniques to qualitative research. Trained in facial coding and body language analysis, she has published her academic research on emotions as well as presented it at Stanford’s School of Business. 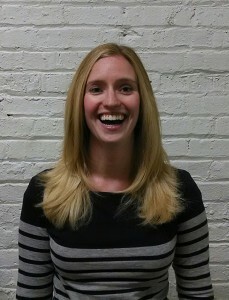 Meagan has held research positions at Millward Brown and ORC International. M.S. in business administration from the University of Illinois at Urbana Champaign and a B.A. in sociology and communications from the University of North Carolina at Chapel Hill. Personal interests include yoga, walking her dog, and traveling.